Persaio® is an active noise cancellation system for use in MRI research studies*. 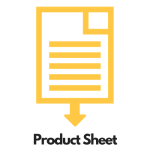 The system eliminates the need for the creation of special scan sequences in order to obtain vocal response data by seamlessly integrating with standard scans. 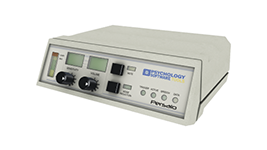 Employing a single MR-compatible microphone and the Repetition Time (TR) Persaio utilizes patent-pending technology to reduce scanner noise dramatically (up to 30 dB in real-time) allowing researchers to hear their participants’ speech clearly. 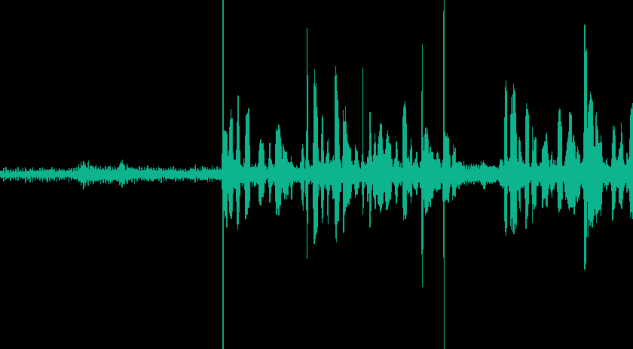 The unaltered audio and the noise-cancelled audio can be played or recorded. Persaio works with electrical and optical TR pulses. 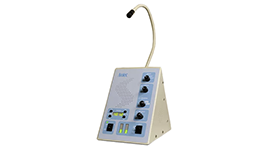 Persaio is designed with an integrated, high-quality optical microphone. However, it can be used with pre-existing MR patient microphones. 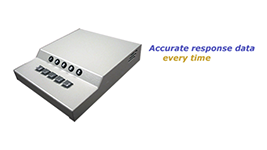 *Optimized for EPI scan sequences! Watch an overview of Persaio. 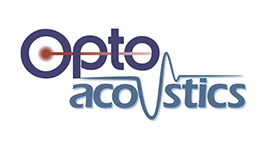 Listen to our CEO, Anthony Zuccolotto, reading the PST Mission Statement without noise cancellation and with noise cancellation using Persaio (recorded using the Optimic 1160 fiber optic MRI compatible microphone made by Optoacoustics Ltd). 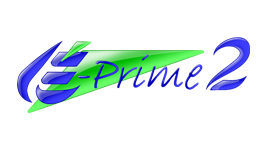 Versions 1.x - 2.0 for E-Prime, the most comprehensive software available for behavioral research.